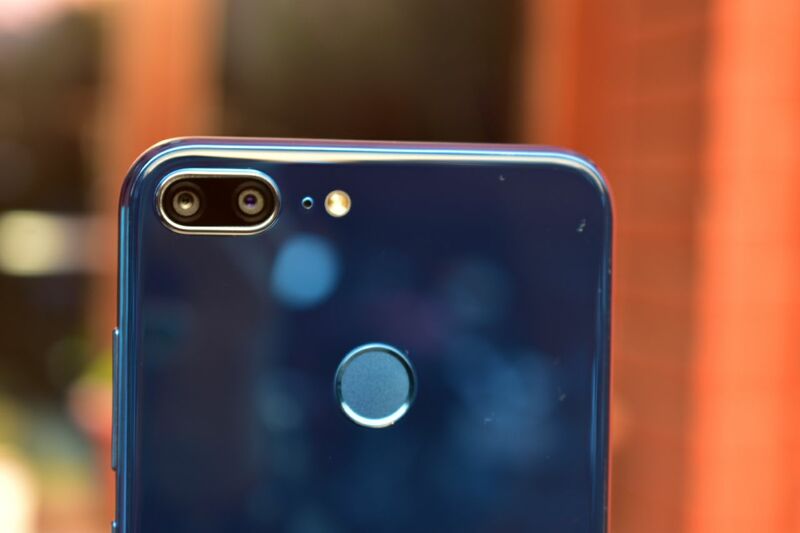 Honor has been aggressively launching smartphones in India. 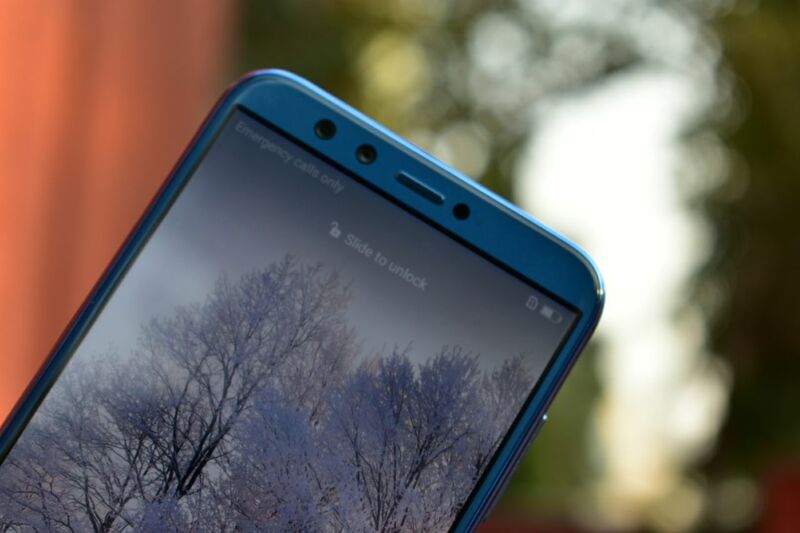 The company launched Honor View 10 earlier this month and now, it is back with yet another smartphone, the Honor 9 Lite for Rs 10,999. With this, Honor takes the legacy of quad-camera setup and new 18:9 display to a new level. The smartphone comes loaded with a premium design and it bears almost similar specification as we have seen in the Honor 9i. However, this one comes with some interesting features and a glass back, which is now become a rarity in this price range. So, the question here is, does create some intense competition in the budget category? We spent some time with the device and this is what we think of Honor 9 Lite. At a time when the smartphone design is becoming monotonous, Honor is back with another different and premium-looking Honor 9 Lite. The first thing you will notice about the device is a glass back, which was becoming an obsolete thing in 2017. The company has left no stone unturned when it comes to the finishing of the smartphone. It surely gives a premium look and minimalist design left us impressed. Another thing we liked about the device was the compact form factor. In spite of sporting a 5.65-inch display, the metallic frame provides some good grip making it easier to hold in hands. Giving a brief about the design aesthetics, the front sports a large screen with some minimal bezels around the edges. The top house dual selfie cameras along with an earpiece and usual array of sensor, while at the base, there are on-screen navigation controls and company’s branding at the chin. The right houses volume controls and power on/off button, while on the left, there is a hybrid dual-SIM slot. The back is made of glass and has a dual-camera setup at the top left, while the fingerprint sensor is also present at the back. At the base, there is micro USB port flanked by the headphone jack and speaker grille. That said, being a glass body, the phone is a bit slippery in nature and yes the back is prone to smudges as well. So, we advise using a cover will be an ideal thing to do here. Moving to the display, the phone features a 5.65-inch Full HD+ display with a screen resolution of 2160 x 1080 pixels and an aspect ratio of 18:9. This means that unlike other smartphones, this one sports a bigger screen in a chassis of let's say 5.2-inch smartphone. During our initial testing, we found out that the smartphone goes gives some good output in terms of colour and the viewing angles are good as well. We will talk more about this in our upcoming review. On the hardware, the Honor 9 Lite is powered by a HiSilicon Kirin 659 octa-core processor clocked at 2.36GHz along with Mali T830-MP2 GPU. The phone is backed by a 4GB of RAM and 64GB of internal storage. The processor used here is similar to what we have seen in the Honor 9i and Honor 7X. During our initial testing we found out the performance of the device is smooth, though we still need a test on different parameters before giving a final judgment. That said, the smartphone will surely face a stiff competition with the likes of Motorola Moto X4 and it will surely stand against its own brother, the Honor 9i. Coming to the software, unlike other 9i and 7X, this one comes with the latest EMUI 8.0, which is based on Android 8.0 Oreo. The user interface is quite smooth and easy to operate. However, you will not all the features, which is there in Honor View 10, but the EMUI 8.0 has retained some good features. First of all, you get an option to change between normal iOS-like home screen or an app drawer. As always, the phone's extra bits of software and apps would be bloatware to some, and useful for others, but we wish it were a little less. We felt the Setting menu feels more cluttered as compared to older EMUI. This is where it gets interesting. 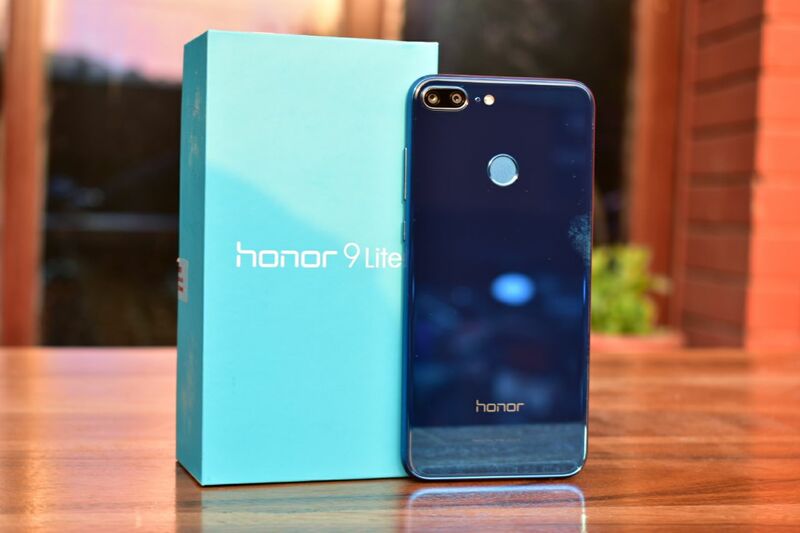 The Honor 9 Lite comes loaded with a 13-megapixel camera with dual-tone LED flash and a secondary 2-megapixel shooter. For the front, there is 13-megapixel sensor along with a 2-megapixel shooter. The camera UI is quite easy to understand and it comes with a host of interesting modes like Pro Photo, HDR, Panorama, Light painting, time-lapse, watermark and more. The camera has been always the strongest point of Honor and it would be interesting to see whether Honor 9 Lite will take it to next level or not. The Honor 9 Lite is backed by a 3000mAh battery, which should last a day of normal usage. On the connectivity front, the device supports 4G VoLTE, dual-SIM, Bluetooth, WiFi, GPS, dual-SIM and micro USB port.